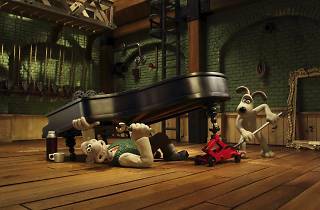 This mini musical adventure features the much-loved plasticine characters originally created by animator Nick Park. 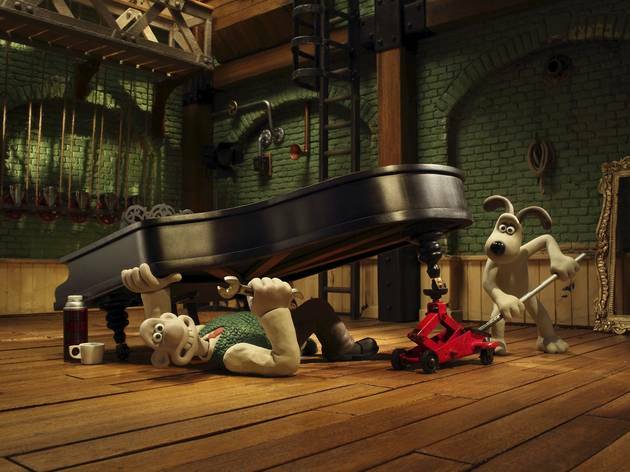 Wallace and Gromit have moved into the music business and are overseeing a concert from their underground base. In this interactive concert performance, the Aurora Orchestra, led by Nicholas Collon, communicate with the inventor duo via a telephone. A chance for younger audiences to experience an orchestra for the first time. Featuring music by Mozart, Debussy and Stravinsky and a composition by Wallace himself, called 'My Concerto in Ee'.